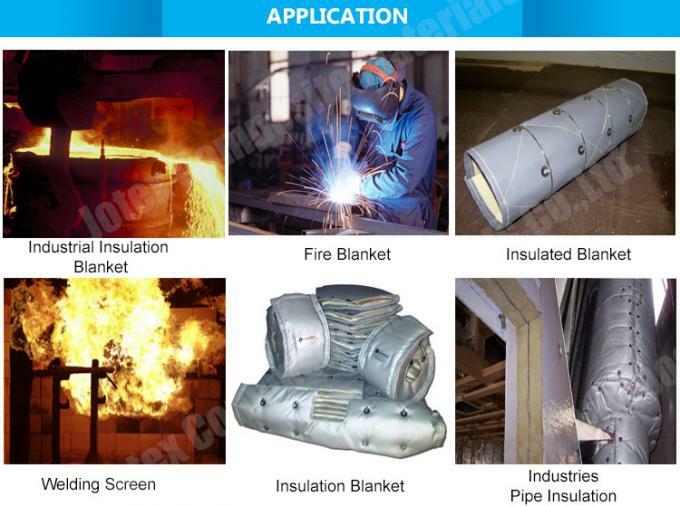 Special insulation covers can be manufactured for specific applications, e.g. 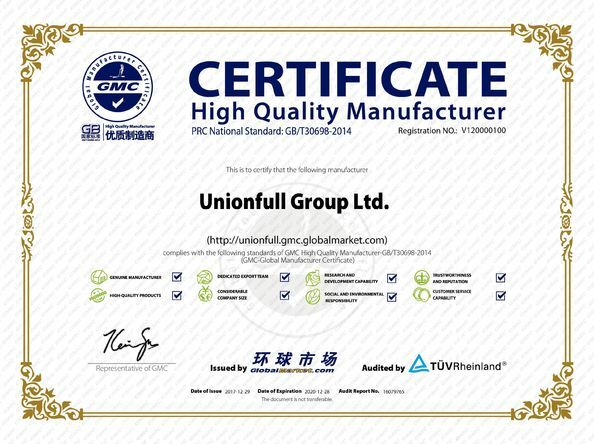 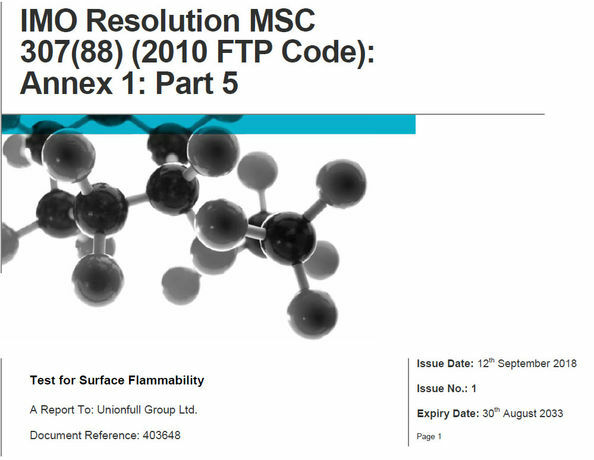 high moisture content, acid or other chemical contamination, or high temperatures up to 1000oC. 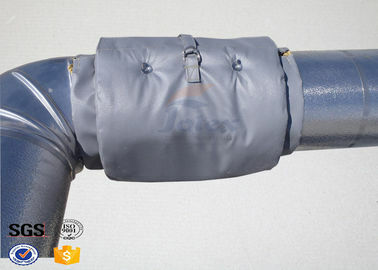 Silicone coated fiberglass fabrics from Jotex offers good resistance to extreme temperatures, being able to operate normally from -50°C to +250°C. 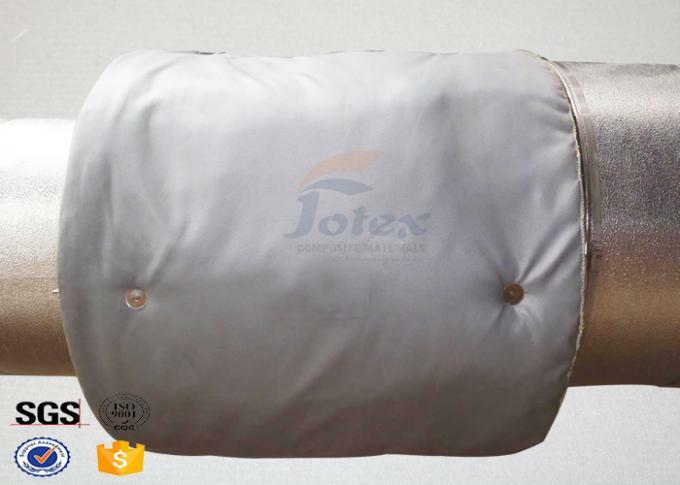 It also has excellent weatherproof, water repellent, good chemical resistance to acids and lye, good mechanical properties for make-up. 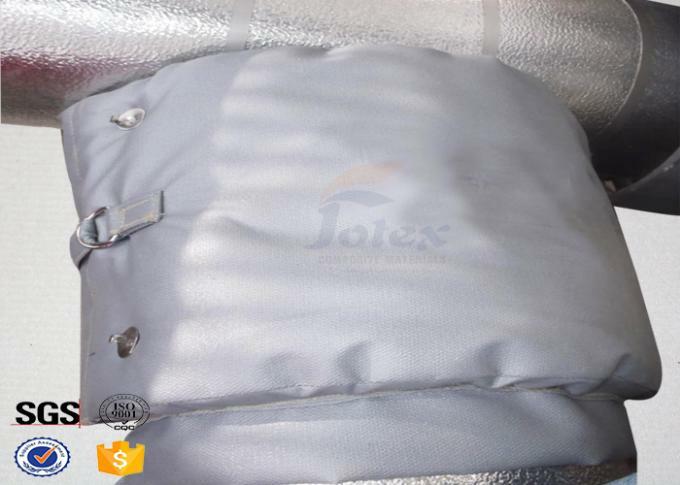 Jotex provides one-sided/double-sided silicone coated fiberglass fabrics with many varieties of coating weight, colors and widths for difference applications.